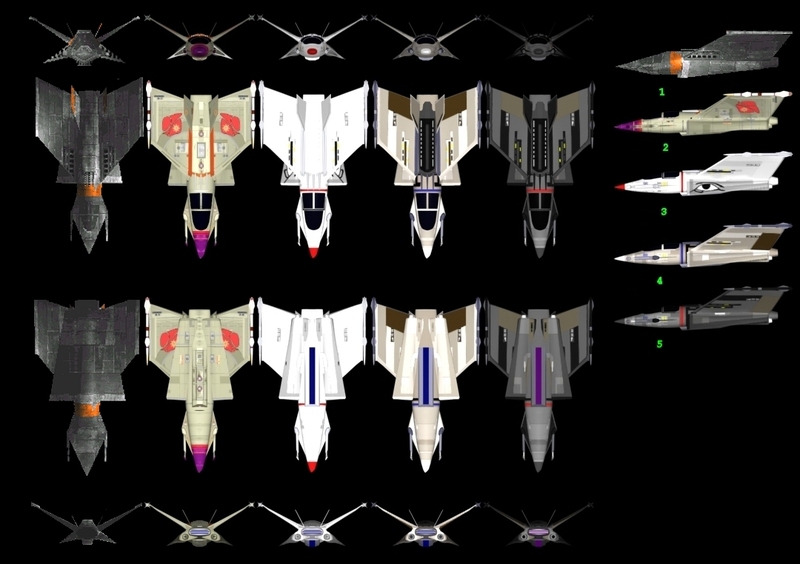 We have a new poll today that asks about the many flavors of the F-38 Talon fighter. Some people may not be aware there's actually five distinct paint schemes out there. As the story goes, the corrupt Gemini Sector Governor Menesch illicitly sold untold numbers of the craft to rogue groups such as the Church of Man. This explains how commonplace they are in Privateer as well as why they're equally flown by both the local militia, Retros and random pirates. 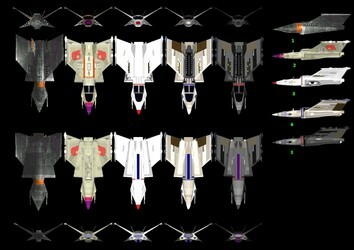 The model is also reused as the Kilrathi Gratha in Super Wing Commander. Finally, it shows up in Privateer 2 as an easter egg ship you race the Papagod clan to investigate. Which is your favorite to blow up? The old poll shows we still have a ways to go before all fans will be convinced we have an exciting year ahead of us. I know just the Wingnuts to help show them what's possible though!